At Utah Orthodontic Care, we understand that when deciding which orthodontic treatment plan is right for you or your child, affordability can play a huge role. We believe that nothing should come between you and the confident, healthy smile you deserve — including price. As your Salt Lake City braces provider, we happily work with our patients to find the most affordable route to a straighter smile. As your trusted Greater Salt Lake area orthodontic provider, we strive to find every means necessary to provide effective, affordable treatment for patients of all ages. This is why we gladly accept Medicaid and work with most other insurance providers — we even file the claim for you! However, whether or not dental insurance will cover braces varies depending on your provider and the individual plan. 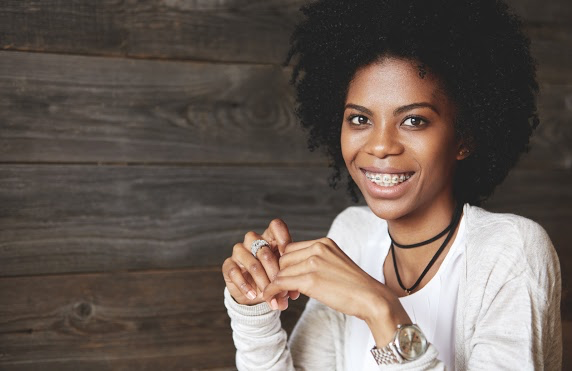 Some plans will provide coverage for dependants under a certain age, but not all dental insurance covers orthodontic treatment. If you find that your dental insurance will not cover the cost of braces — never fear! Utah Orthodontic Care proudly offers affordable financing options for all our patients. Our consultations are free, and our financing is in-house and interest-free with low monthly payments. We also offer cash discounts and require no down payment. The highly skilled team of orthodontic providers at Utah Orthodontic Care are proud to be your affordable Salt Lake City braces provider. We happily work with patients of all ages to provide compassionate, effective treatment for any orthodontic issue. Contact us today to schedule your complimentary consultation and get started, or fill out our convenient online form. We look forward to setting you on the path to a healthier, more beautiful smile today.